As i colossally FAILED once again to make it home in decent time to take decent photos for ANY of my planned blog posts, and because you all seem to still enjoy the ferrets on Twitter so much i have decided to post a few photos that i took the other night when they were cavorting around the kitchen. These are all action shots with me inferior camera so excuse the quality (and Pedro's demon eyes). For those of you who are unfamiliar, my boys are Pedro and Jasper and are both just over 1yr old. Pedro has been with me since he was 9wks and is a proper mumma's boy. Jasper was rescued from a shelter in February when he was 7mths old. He is part Angora and has gotten VERY fluffy lately as his winter coat is now creeping in! Pedro is in front here (with his new Forrest Gump hairdo) and Jasper is the fluffy lil ginge bringing up the rear. Jasper showing off his superior nose-licking skills. You can tell that Pedro is the less camera shy of the two.... Jasper has no time to stay still for pictures. Too much else to investigate apparently. For some reason EVERY time i give Pedro a treat he goes running INSIDE the nearest plastic bag to eat it. Guess he doesn't like being disturbed! Its looking like this post may be a lil heavy on the Pedro but Jasper is NOT the posing type haha. 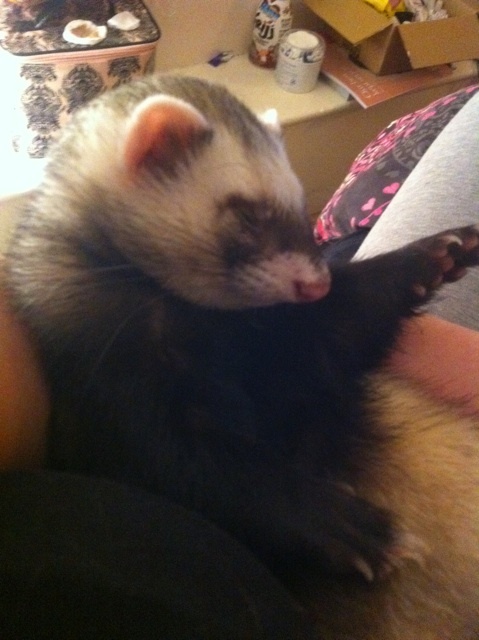 This is the last recent one i can find of Jasper! 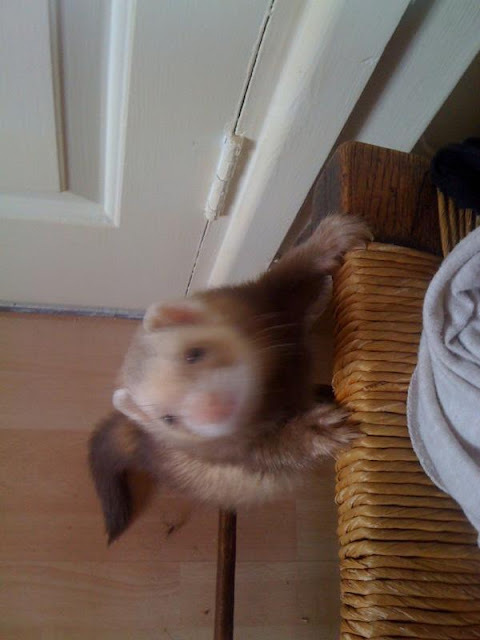 As you can see he's rather blurry because he never STOPS!!! Always on his way UP or INTO something! How is it possible for something so TINY to hijack my ENTIRE bed?!?! Oh come on, tell me you wouldn't want one of THESE!!! 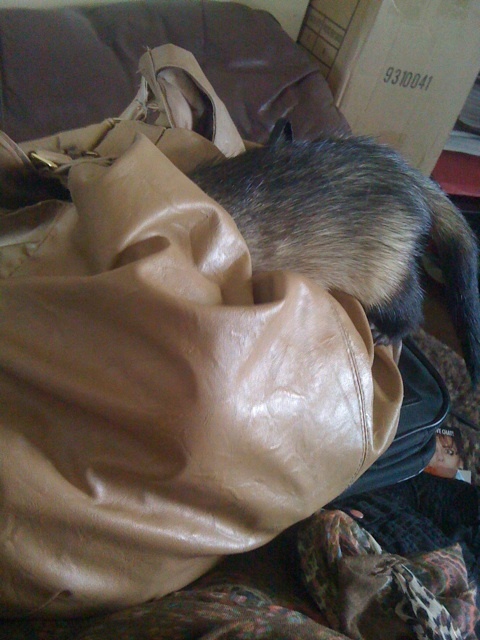 Occasionally i do find one curled up asleep in my handbag. Hahaha do excuse my mess in the background! I was halfway through doing my nails when he crawled in wanting cuddles!! 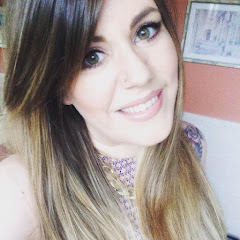 So there's a few more recent photos of my kids (i ain't having any of any other kind i can assure you). 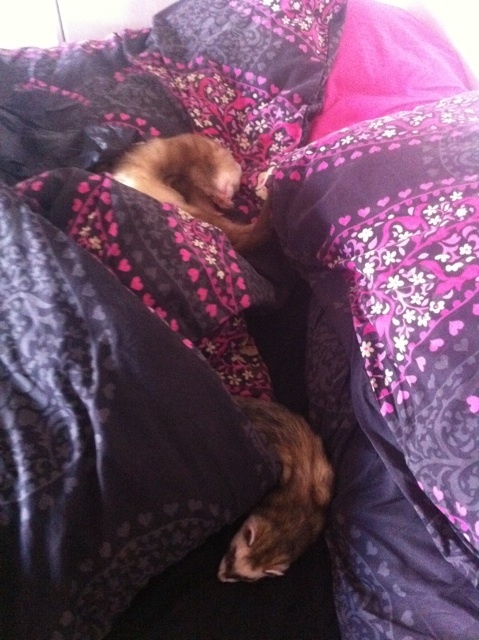 Anyone ever owned ferrets?? Hope i can shatter a few people's misconceptions about these goofy lil critters. They really are just like kittens that never grow up!! Awwww they are adorable. Seriously so cute!! Ohmygosh they are so cute! 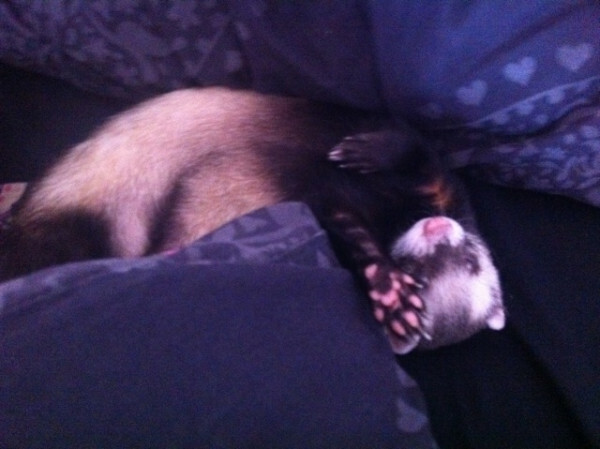 I wanted a ferret SO BAD for ages a few years ago but I was put off by horror stories of them not being affectionate, stinking and needing 20 foot hutches!